-Breastfeeding is crazy. One day I got out of a hot shower and noticed I was letting down and had to go get back in the shower to clean myself off a second time. -Here’s a tip for those of you who are expecting that I wish I had done: keep a spreadsheet of every gift you receive. I was diligent about thank you notes and wrote them promptly after receiving gifts. I finished all of my baby shower notes the night of the shower. I was determined not to get behind. But now that months have passed, my memory of who gave us each toy or outfit is fuzzy. I’d love to be able to say “Maze is enjoying his blocks” to the gift-giver, but especially since we received so many in one day, my mind is erased. I wish I’d kept up so I could give the givers updates! 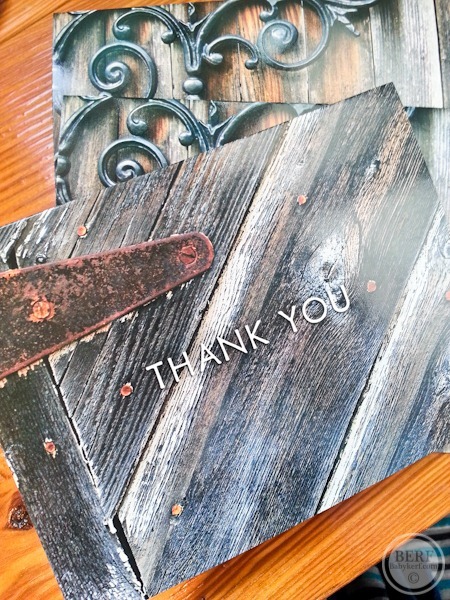 -On the topic of thank you notes, these Rustic Wood cards are super cute and inexpensive per note as well. Notecards are pricy when you are writing them many at a time. I love the look of these! -My very very very favorite bath time product: Lavanila body wash! What I love most other than the delicious smell is that it’s foaming so you don’t have to work the soap into a lather first. This makes a great baby shower gift! 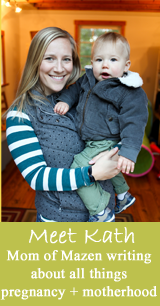 -I had a freak out moment at about 8 weeks when I realized we might not be stimulating M enough. So I bought him an activity mat. This one isn’t the cheapest, but I love its style. He loves to smile at the animals on top. -I now love cutting M’s fingernails with the baby clippers. I do it when he’s nursing and concentrate very hard. I remember Sarah telling me that her husband Josh does theirs and he is a surgeon, so when I cut M’s, I pretend I’m performing a serious surgery. It’s kind of fun now! Only not fun part is having the clippings fall into my bra and having to shake them out later. Awh he’s so cute on the mat! Great tips! Aghhhh!!! Cutting nails is the only baby task I dread :). We have to sneak and do it while I’m breastfeeding :). It is totally surgical- with the added challenge of an non-anesthetized patient! Oh, and I love the nose Frieda, too. Annabel is not a fan but it is effective. And I let down at the weirdest times…so bizarre. your baby boy is beautiful, congratulations! isn’t being a mom so much fun? our daughter will be 1 on friday, and even though there have been many, many super hard moments, it really is just the most incredible experience, isn’t it? hope your family has a lovely holiday! Great tips! 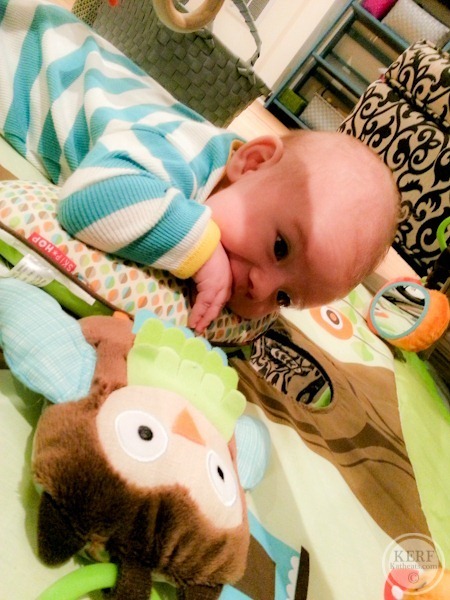 I have an activity mat on my registry but I guess he won’t start using it for about 8 weeks? I’m 20 weeks along and have to use tons of saline spray myself, hehe. My husband is actually a friend of your’s from Hillsborough which is how I found out about your blogs and I have to say I love reading both blogs. I’m 31 weeks pregnant and it’s been so lovely reading about your journey. Thanks for being so open and honest. Maze is adorable and you all look happy and healthy! 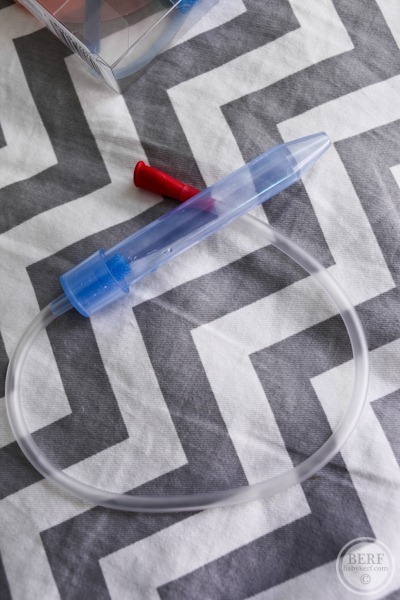 My sister uses the NasalClear Nasal Aspirator – BR140 for runny noses. It is seriously awesome and distracts them with lullabys! #1 happened to me last week and I laughed out. And last night I woke up with a wet sheet. Not fun! Hahaha oh my goodness @ the last part about the clippings falling into your bra…I’m sure that’s no fun! 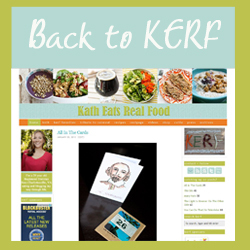 Hi Kath, loving these ‘rumination on motherhood posts’. It’s a wonderful process, isn’t it? I love the Nose Frida too – way better than the hospital bulb. I know in your pregnancy posts you’d talked about using cloth diapers – updates on how it’s going? We are easing into them with a hybrid system right now. Cloth at home and disposable when were out and for now at night too. We’ve already had some trouble with diaper rash type symptoms with the cloth but I don’t really want to get into for M’s privacy. Cool! 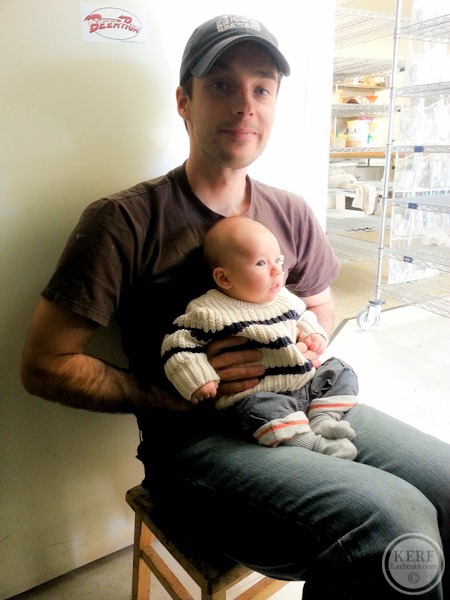 We had some diaper rash problems in the past, hope they clear up for you! A cloth safe cream was our solution. 🙂 happy thanksgiving (early)! You can use breastmilk up the nose. I express a bit into a bowl and use an eye dropper to put it in his nose. It doesn’t dry out the nasal passages or sting the throat like saline. My baby likes it way better! You will feel super crunchy too. Boogie Wipes are awesome! I don’t use them all the time but when my daughters nose is really runny it keeps it from getting all sore and raw. I squirt saline water on tissue instead of Boogie Wipes…cost effective plus always have that on hand. Hey Kath, quick question. While you were ttc, did you follow your regular workout schedule or did you modify it as if you were pregnant? Thanks. I love when you mention a product you’re loving and why you’re loving it; it is so helpful to know what one mommy already thinks of the product! ……..Jackson and I are just getting into the yucky bugger thing- no fun. I feel so sorry for him, they always seem to be 100 times bigger than his little nose! We love Boogie Wipes. Even after you have an older child, they are still awesome!